These right-hand fashion rings are the ultimate in fashion jewelry and make the perfect accessory for any occasion. Cocktail rings are statement pieces worn during social events, pairing perfectly with your favorite beverage. Originating in the prohibition era, cocktail rings were just about as popular as the cocktails themselves. Due to regulations, the cocktail itself served as a status symbol and a large, sparkling ring only further spoke on behalf of this. While you may not always notice cocktail rings as much present day, they can be found in wide variations with different metal colors, gemstones and overall design and size. The are also referred to as right hand rings or fashion rings and make a great way to express your personal style. Engagement Ring Inspired: During the engagement ring designing process, it becomes very clear that most of our clients are drawn towards one specific diamond shape and cut- but also enjoy a few others. 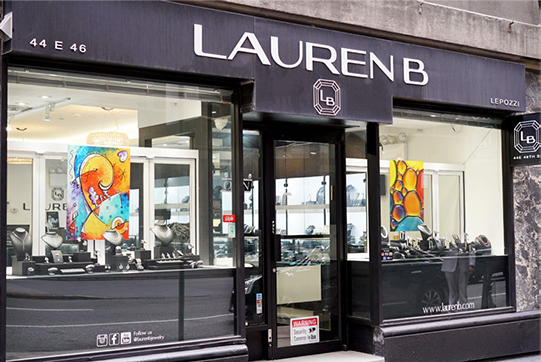 As we custom make every ring, we don't have to focus on the 2nd or 3rd pick but instead make the 1st choice center stone come to life in the 1st choice setting choice. 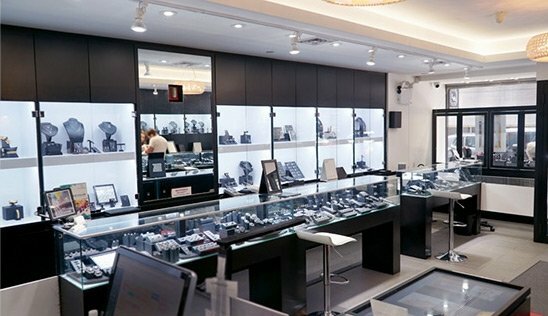 Though it can feel nerve wrecking to leave behind other center stone options, you can rest assured knowing that they can be incorporated into your jewelry collection in due time. In addition, your cocktail ring (whether you are engaged or not) could have the overall look and feel of some of our popular micropave designs. Replacing the more traditional center-stone with a color gemstone is always a popular choice with morganites and sapphires being the two go-to color stone options at the time. Gemstone and Diamonds: or the most part, a cocktail ring will combine color gemstones and traditional colorless diamonds into the design. This adds contrast to the look of the ring to make it standout more. You'll notice that cocktail ring settings are much less traditional than engagement ring settings and also be more colorful. This is also a great project to incorporate birthstones into your ring of choice. 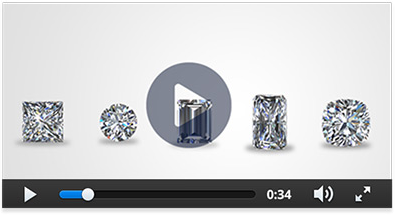 Look at some fun and unique ways to set small stones on our cocktail rings webpage. 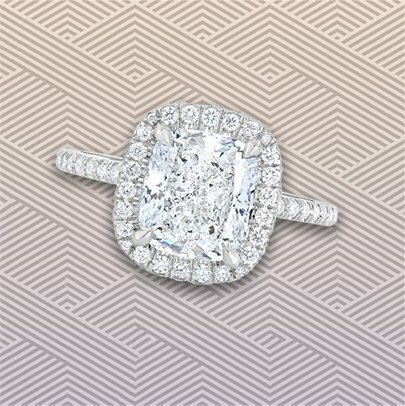 Bold and Beautiful: For most, a cocktail ring is going to be something completely different in look and feel from an engagement ring. These type of rings will have wider bands, more colorful gemstones, intricate designs and are popular in all metal colors. Because they are larger than engagement rings, some prefer to wear them on the middle finger as opposed to the right-hand ring finger.